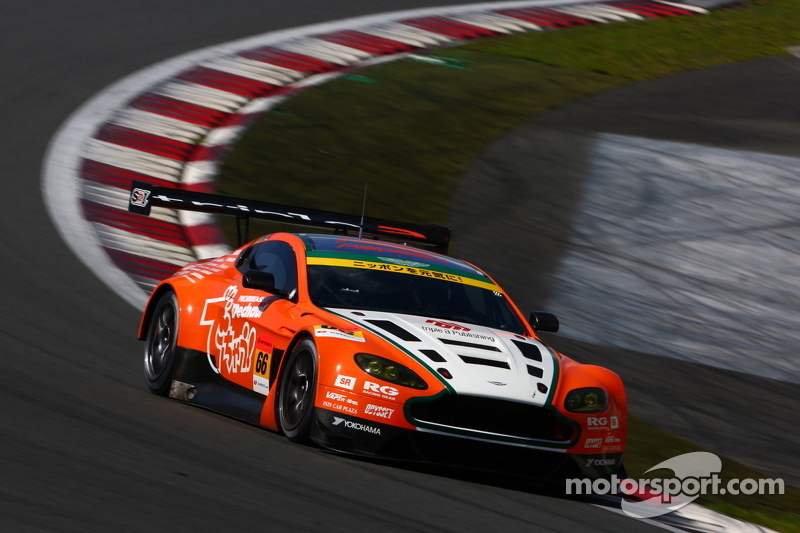 Aston Martin has had no presence in Super GT for the last six years. 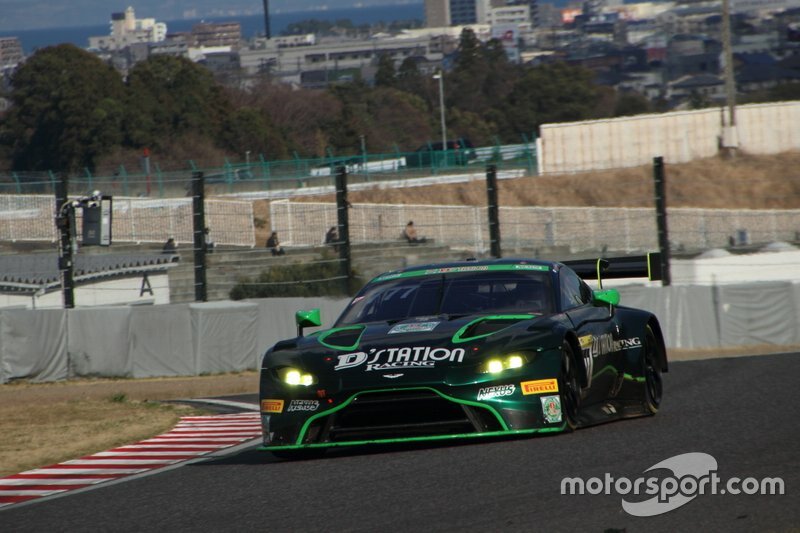 But now that it is back in the Japan-based series with its new generation Vantage GT3, it means business. Back in 2012, Aston Martin’s previous generation Vantage V12 was right up there with the best Super GT’s GT300 category could offer. Customer squad A Speed was in the thick of the championship battle, having scored two emphatic wins in the middle part of the year, including in the blue riband Suzuka 1000km event. Ultimately, A Speed would fall short of winning the title, losing out to Team Taisan and its Porsche 911 GT3-R. Despite the defeat, A Speed, in the guise of Arnage Racing, would continue to run the Vantage in the series for the next two years. It was only in 2015 that it switched its allegiance to Mercedes, marking the disappearance of Aston Martin from the grid. 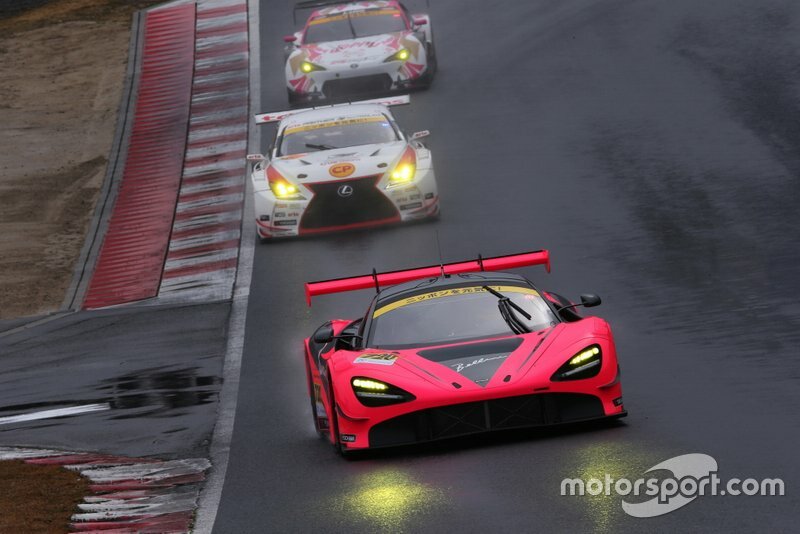 Given the British luxury car manufacturer’s popularity and prestige, and the importance it places on the Japanese market, it was always a matter of time before it made its way back in Super GT. And the arrival of the new Vantage GT3 presented the perfect opportunity for a comeback. Aston could have simply gone for a customer-supplier relationship by selling its new car to one of the teams. That’s how most teams in Super GT’s GT300 class operate. But in a surprise (but not unprecedented) move, it opted to forge a closer alliance with a Japanese outfit, partnering up with D’station Racing. As part of the relationship, the Aston Martin Racing division will provide technical support to the Fuji-based team, while the team’s intent is clear from its star driver signing, Nissan stalwart Joao Paulo de Oliveira. 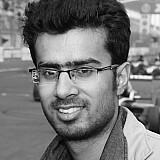 De Oliveira has been a regular fixture in the series’ top category since 2006 and came close to winning the title in 2015. 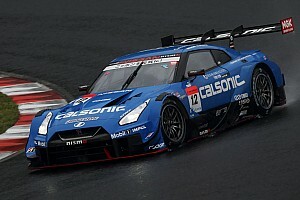 But amid a reshuffle in Nissan’s line-up, de Oliveira was unceremoniously dropped up by the Yokohama-based manufacturer at the beginning of the year. Aston, which was yet to announce its Super GT programme at that time, quickly snapped up the Brazilian driver, pairing him alongside multiple GT300 race winner Tomonobu Fujii. That left factory Aston ace Darren Turner in the cold, but Turner will still make his Super GT debut in August's Fuji 500-mile race as a third driver. Aston will hope that its driver line-up will give it an advantage in a grid comprising cars from at least 10 manufacturers, and not just those built to SRO GT3 specification. Key to victory would be the competitiveness of the car itself, which has had limited running since it made its debut in the Le Mans 24 Hours support package last year. But all signs suggest that Aston has got its new GT3 car nailed-on already. 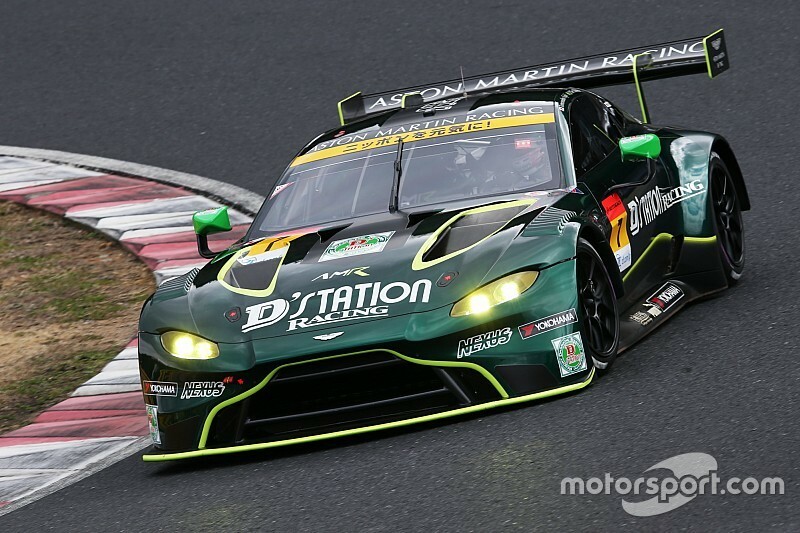 Only last week, D’station secured the Vantage GT3’s first victory in the Super Taikyu series at Suzuka - and that was as a pure customer effort with no explicit AMR support. With the expertise of Aston’s engineers, the Vantage GT3 will only become a more potent force. The intriguing thing about Aston’s latest GT3 machine is its design process. Instead of basing it around the road car, the engineers at the British manufacturer effectively created a downgraded version of the Vantage GTE that races in the FIA World Endurance Championship. “We started the development really with the GTE car for the WEC,” Turner told Motorsport.com. “[With] the old Aston GTE and GT3, [there is a] big difference [between the two]. With the new Vantage GTE [and] GT3, there’s less of a difference. So we learnt lots of things with the GTE car that helped us with the development of the GT3. Given the initial impressions of the car, perhaps it isn’t surprising that there is a great degree of enthusiasm within the team and AMR, not least among the drivers. 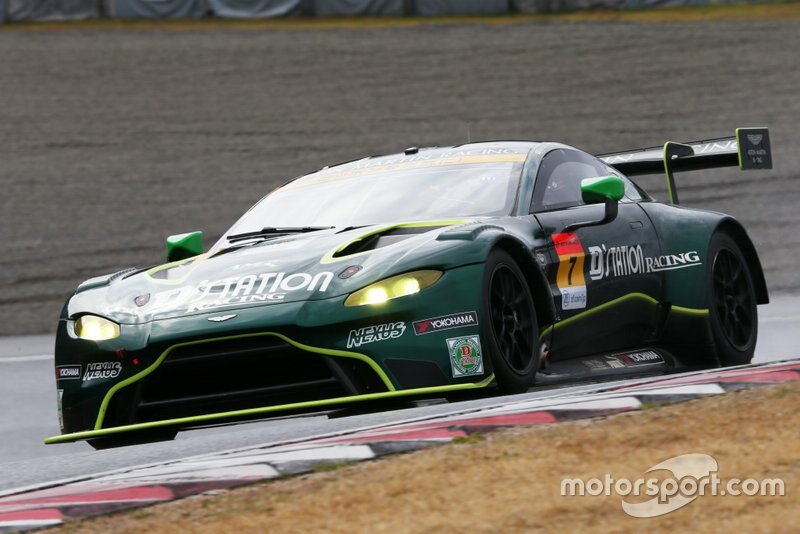 Fujii, who has finished third in the standings twice during his career and has been a part of the D’station setup since its inception, went as far as saying that Aston should set its sights on the title on its return. 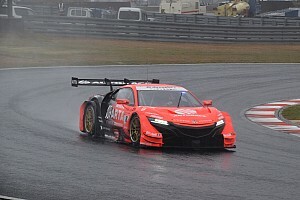 “I think not just the podium, we can win,” Fujii told Motorsport.com. “I think we already feel strong because our car is strong and Yokohama, our tyre partner, is always strong. “We can have good season together. Together with D’station Racing [and] AMR, we can look [at] winning, we can look at the championship. “For sure I have a quite positive feeling from the car [and] engine feel is quite good. Because of the turbo engine we have raw speed. “One more good thing for the car which is the balance. [In] low speed corners and middle speed corners, [the handling is] always very soft. So [it’s] quite easy to drive. “And then I feel quite good downforce in the high speed corners. So this [is] also good for the potential. Aston Martin’s return to Super GT is big news for Japanese motorsport and a major coup for the series’ burgeoning GT300 class, which will comprise 29 cars this year. Included in that list is a McLaren 720S, run by Team Goh with factory support from McLaren's new in-house department. 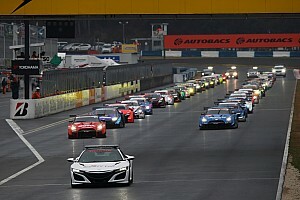 Aston is sure to be keen on beating its British rival in Japan this year and their rivalry is likely to be one of the main subplots of the 2019 campaign.